The Mirakl | Akeneo Project Accelerator is a zip archive containing the different Akeneo extensions for the Mirakl platform. It is available on demand for Mirakl clients. 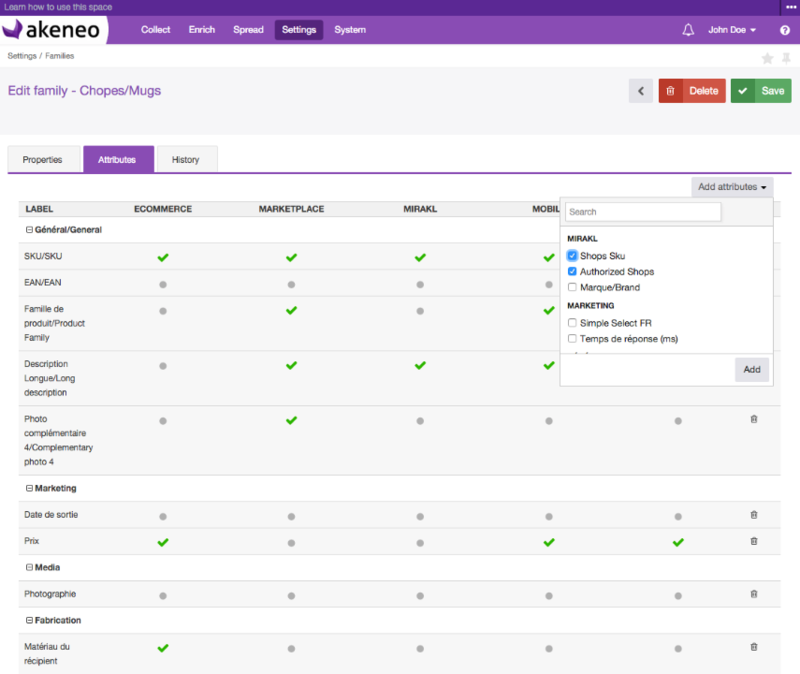 The Project Accelerator synchronizes the Mirakl Catalog Integrator with your existing Akeneo hosted taxonomy. 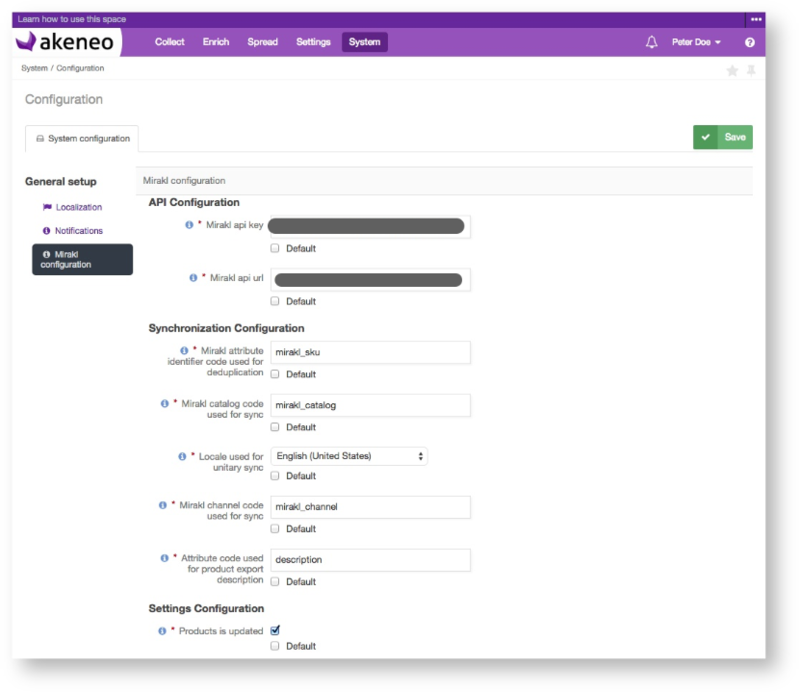 Instead of custom developments, you only have to download the package, set the API key and API URL in the Akeneo configuration section, and refresh the page. 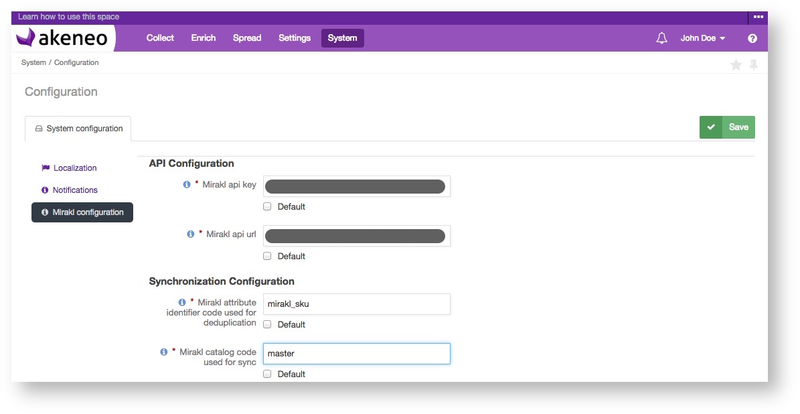 The Mirakl | Akeneo Project Accelerator is compatible with Akeneo 2.0, 2.1, 2.2 and 2.3 for both community and enterprise version. All Mirakl clients have access to extensive, up-to-date documentation on the Project Accelerator. 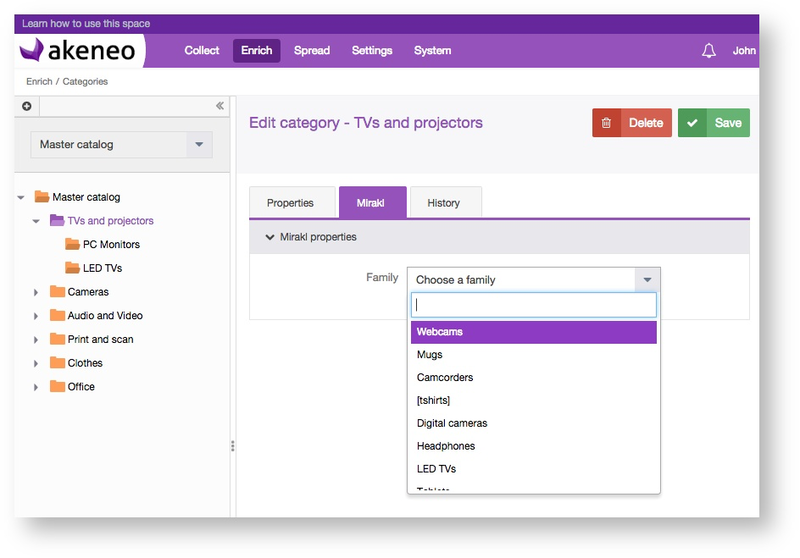 The connector is now compatible with Akeneo 2.3 release. 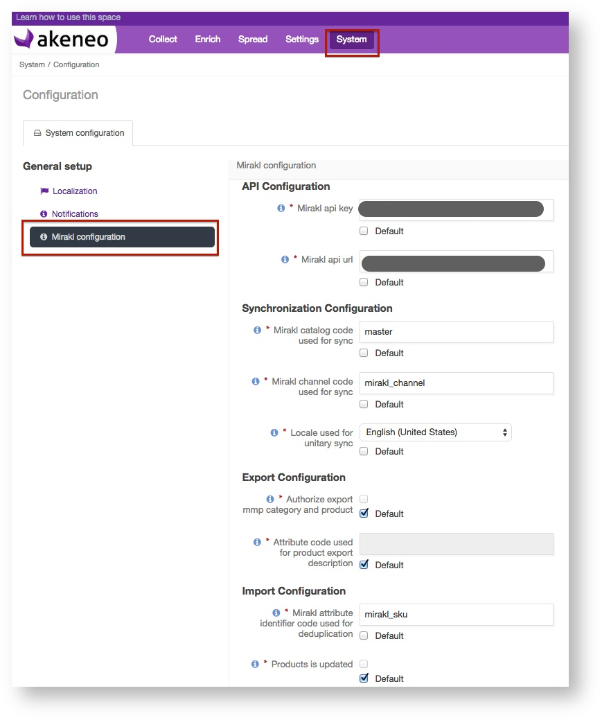 Imported products are now created as "disabled" when the configuration parameter is set as "disabled"
The Mirakl | Akeneo Project Accelerator is available only to Mirakl customers. It is and will remain completely free for Mirakl customers.